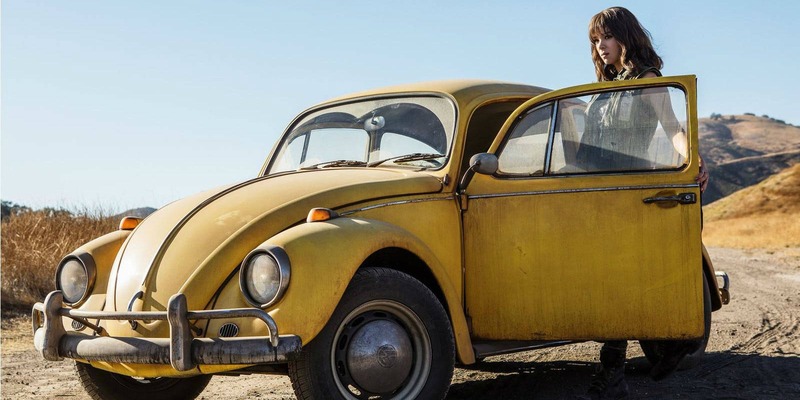 Paramount Pictures has released the first official trailer for Bumblebee, its upcoming Transformers spinoff film. The film takes place 20 years before the events of the first Transformers movie, as a young girl stumbles on the yellow VW Bug and learns there’s more to him than meets the eye. Bumblebee opens in theaters on December 21st. Everything is not awesome in the first official trailer for The LEGO Movie 2: The Second Part. Picking up five years after the first film, the trailer for this LEGO sequel shows a Mad Max-style wasteland that is visited by an intergalactic villain voiced by Stephanie Beatriz. 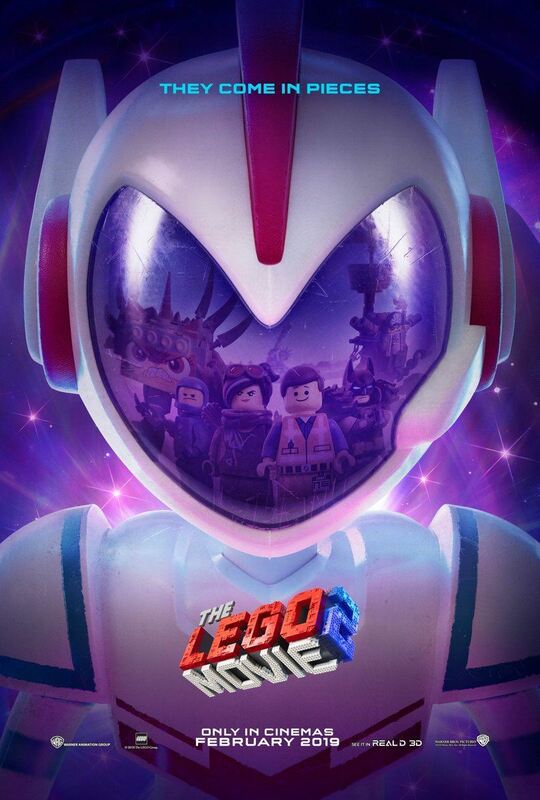 Chris Pratt, Elizabeth Banks, Alison Brie and more will return when The LEGO Movie 2 opens on February 8th, 2019. Actress Halle Berry has shared the first official look at her character Sofia in John Wick: Chapter 3. In the image, she is seen with two large dogs, leaving fans to wonder what this means for Keanu Reeve’s character, a dangerous assassin and dog-lover. John Wick: Chapter 3 opens in theaters on May 17th, 2019. According to Variety, actress Reese Witherspoon is currently in talks with MGM to return to her role as Elle Woods for a third Legally Blonde film. Witherspoon would produce Legally Blonde 3 through her Hello Sunshine production company, and MGM is currently pursuing a screenwriting deal with the writers of the 2001 original film. 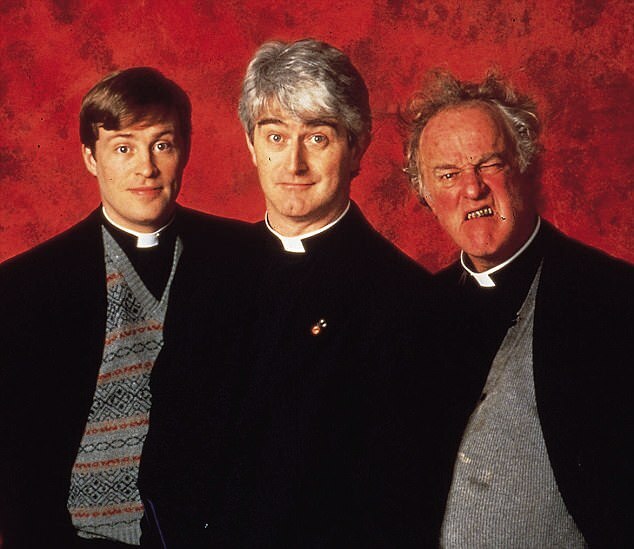 Father Ted co-creator Graham Linehan announced on Twitter that the popular Irish sitcom would be revived in the form of a stage musical in 2019. Father Ted followed the comic misadventures of three Irish priests and their housekeeper, and the show was critically acclaimed. The musical Pope Ted will have music by Neil Hannon, with a script by co-creators Linehan and Arthur Mathews.